The panel and plug housing of the explosion-proof socket are made of cast aluminum alloy, and the surface is spray-treated to prevent static electricity from being generated. 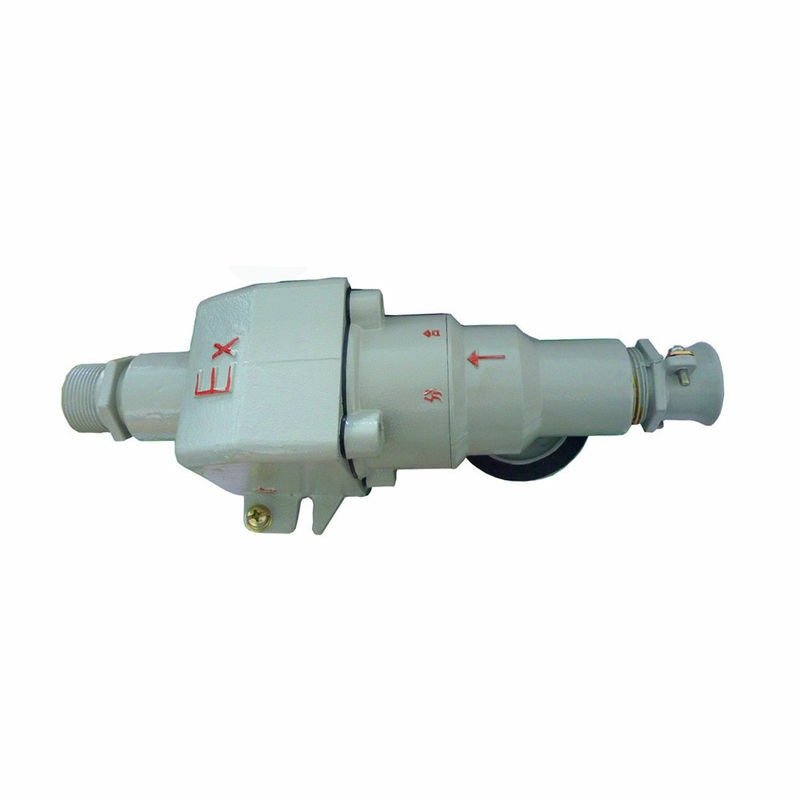 Explosion-proof plugs and sockets are special control devices used in various high-risk places. They are used in places where dangerous gases are present around them. They are used to control electrical circuits. The outer casing is made of aluminum alloy and the electrical components are taken. Explosion-proof treatment and sealing of all electrical components that generate sparks, so that it is isolated from dangerous gases outside.